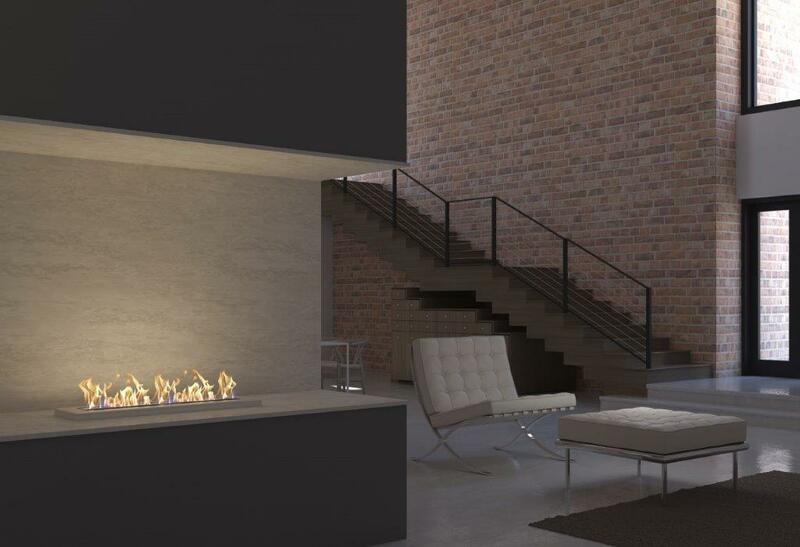 The Signature Burner collection by Signi Fires® offers the user the ability to create their own iconic bioethanol fireplace. 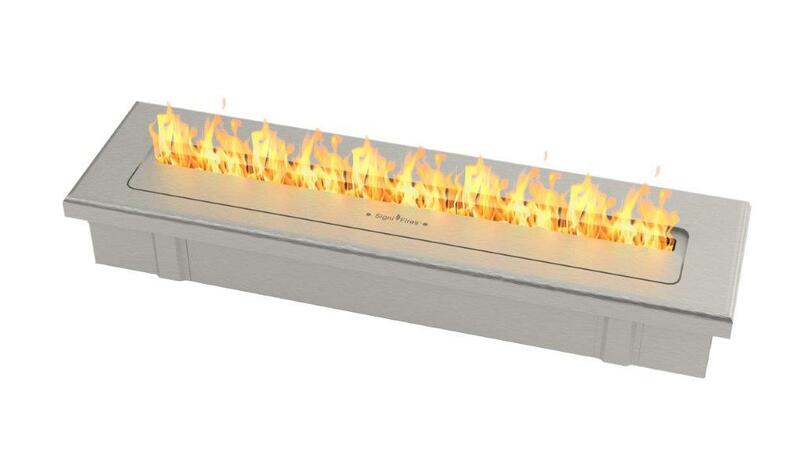 A bioethanol burner is vent free which allows you to place them in areas traditionally not possible with wood or gas fireplaces. 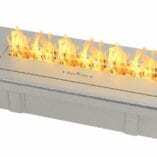 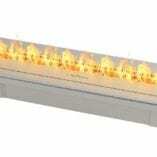 They require no chimney or gas pipe which makes them vent free and safe for bedrooms. 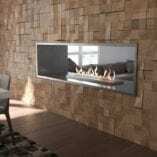 The Signature collection sets itself apart from others with its solid design features and thickness of material used. 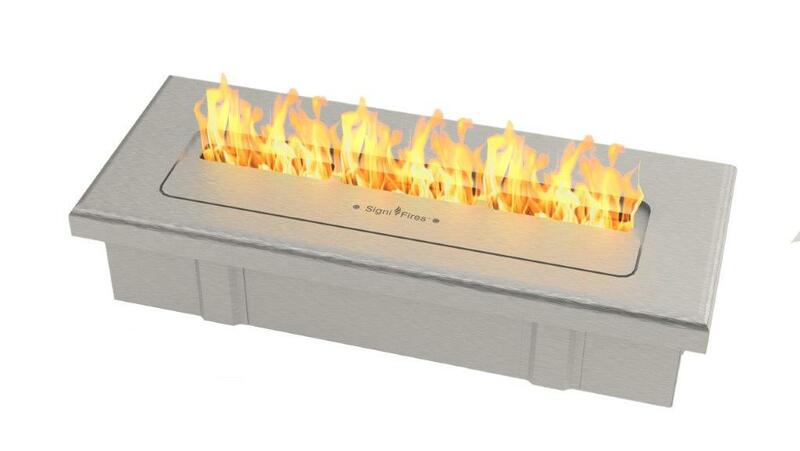 Manufactured in 4 and 6mm stainless steel they are considered to be amongst the best globally and will provide beautiful warmth for many years. 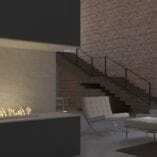 The Signature collection has been engineered to be utilised for both commercial and domestic installations. 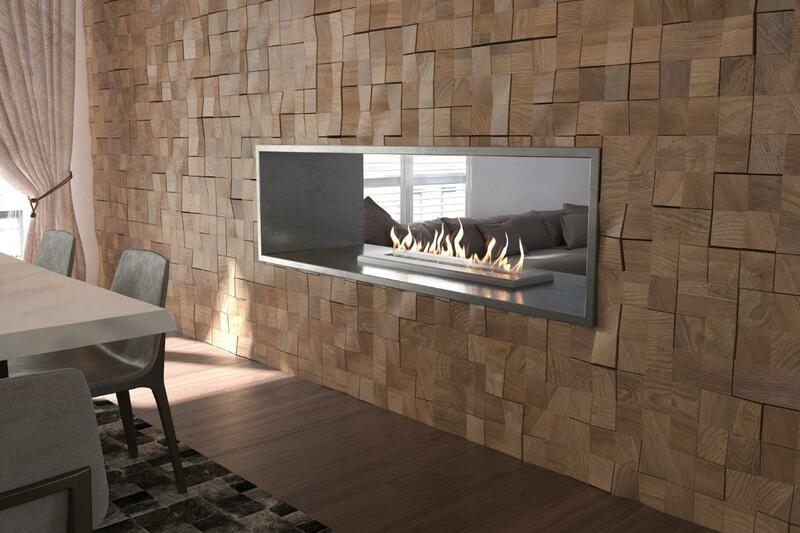 The Signature bioethanol fireplace collection has 3 size options making it the obvious choice for any environment. 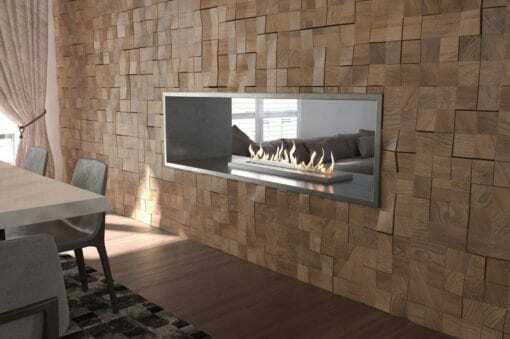 Be creative and design the fireplace you have always wanted with our unique range of vent free bioethanol fireplaces.